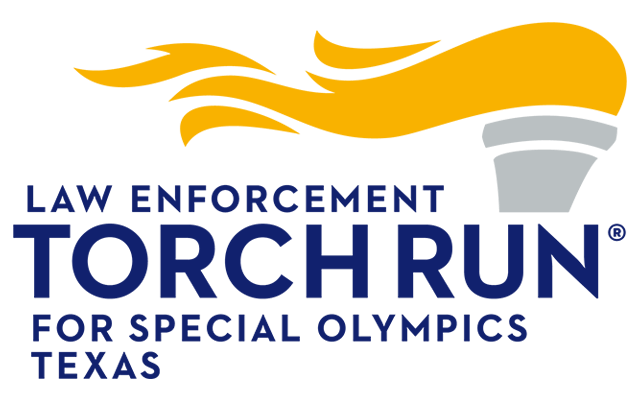 The Smile-Generation® trusted offices in Texas are proud to support Special Olympics Texas athletes! 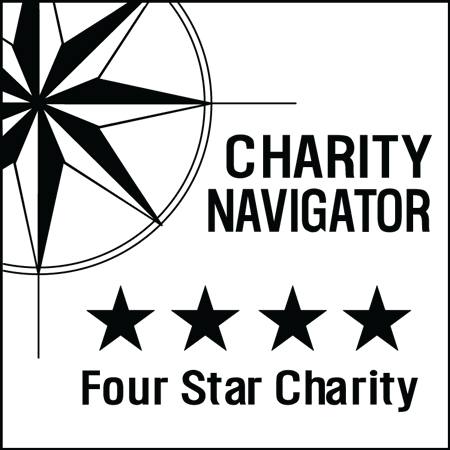 Thank you for partnering with us to improve the lives and health of people with intellectual disabilities across Texas. Below you can find the office you would like to donate to. If you're not sure, you can search for your office as well.